Since Android has taken over our lives, dating back to the original DROID push of late 2009, we know that many of you have owned a number of different handsets. For a while, we were all OG owners, but over the years as more devices have been launched, we can tell that readers have jumped between the latest and greatest devices with much greater regularity. We’re now in 2013, which means some of you have gone through 1.5 upgrade cycles and at least another phone or two. 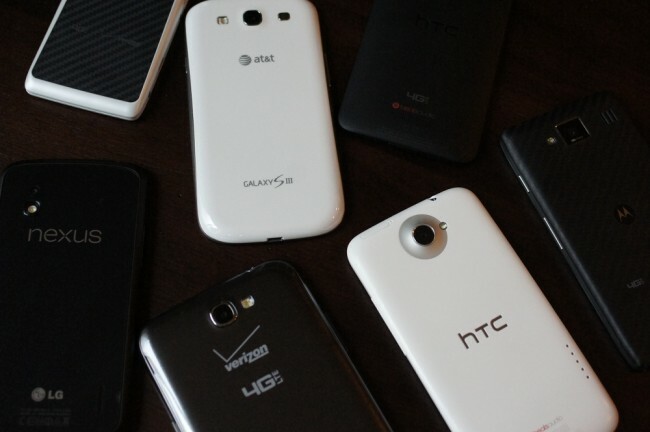 How Many Android Phones Have You Owned?